"Okay - here is how I drew out my directional compass quilting block from my latest quilt. I hope this tutorial is helpful to you all and I hope you can try it out soon! 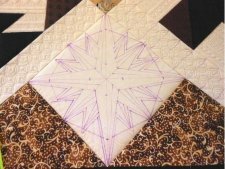 "The block is a 7" square - so I will show you how to draw the guidelines according to that size." 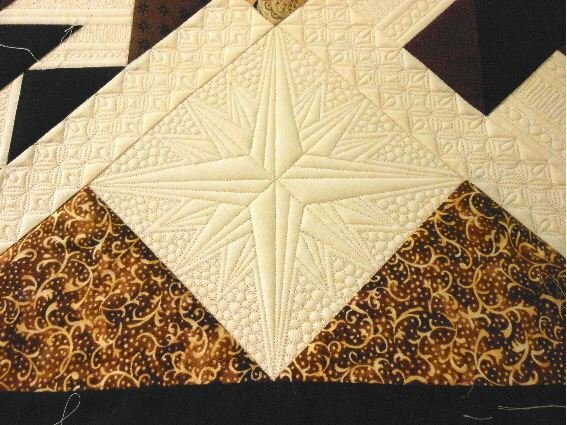 Check out Judi's other Tutorials!